Our Apple Recipes section contains a variety of delectable apple recipes. Apples (Seb) are used in a variety of desserts such as cakes, pie etc. Try our range of easy Indian apple recipes. Apple Scones is a very popular and sinfully delicious dessert recipe. Learn how to make/prepare Apple Scones by following this easy recipe. 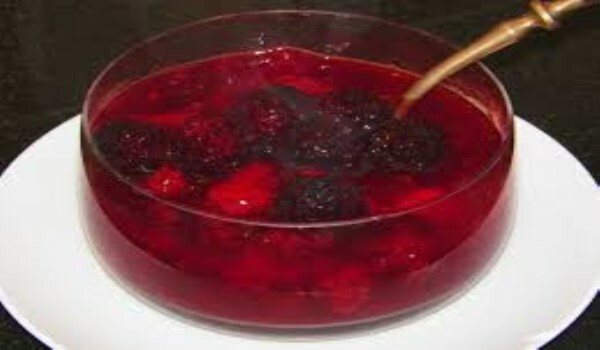 Fruit Sauce is a very popular recipe. Learn how to make/prepare Fruit Sauce by following this easy recipe. 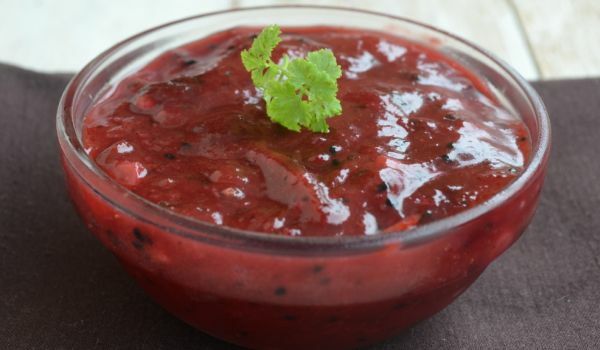 Plum Chutney is the Indian variant of Plum sauce and serves as a perfect accompaniment to numerous dishes. You can also use it as a dip or spread. Apple Fritters is a popular American recipe containing sliced apples. 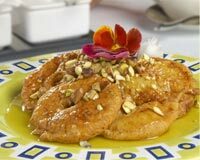 Learn how to make/prepare Apple Friters by following this easy recipe. 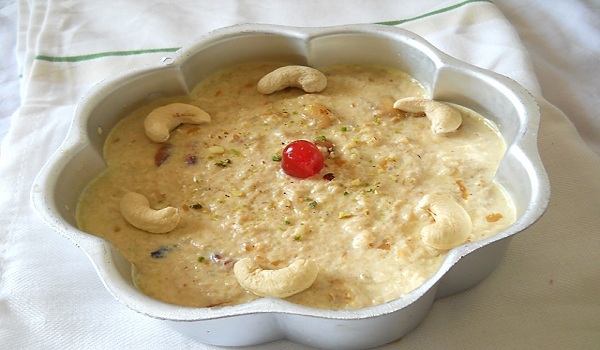 Apple Rabadi is a delicious and low calorie dessert for everyone on diet. Learn how to make/prepare Apple Rabadi by following this easy recipe. Apple Crisp is a unique and much preferred recipe. Learn how to make/prepare Apple Crisp by following this easy recipe. 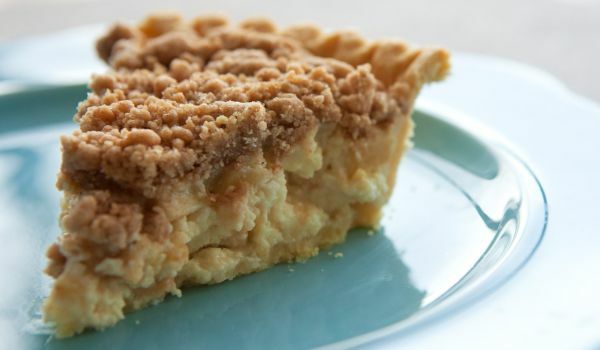 Apple Custard Pie is a very popular recipe. Learn how to make/prepare Apple Custard Pie by following this simple & easy recipe. Apple Fudge Squares make up a delicious and easy to make dessert. Learn how to make/prepare Apple Fudge Squares by following this easy recipe. 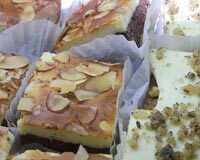 Pastry Apple Bars is a very popular recipe. Learn how to make/prepare Pastry Apple Bars by following this easy recipe. 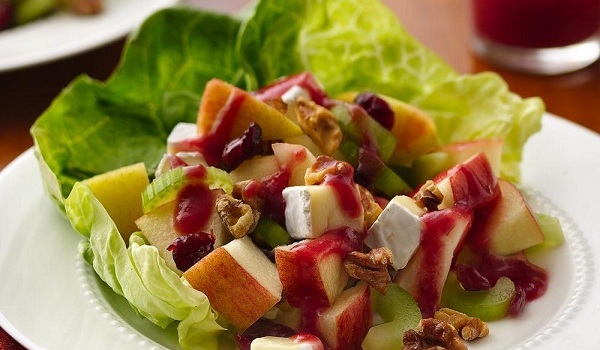 Apple Walnut Salad is a refreshing summer dish. Learn how to make/prepare Apple Walnut Salad by following this easy recipe. Bisquick Apple Coffee Cake is a lucious American recipe. Learn how to make/prepare Bisquick Apple Coffee Cake by following this easy recipe. Braised Red Cabbage makes a contrasting accompaniment to rich meats and roasted goose, turkey or duck. 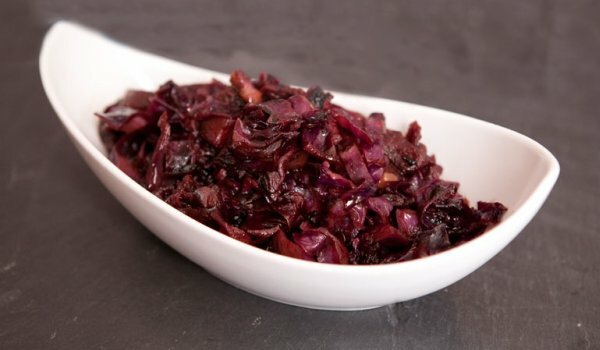 Learn how to make/prepare Braised Red Cabbage by following this easy recipe. Apple Charlotte is a flavorsome and appetizing dessert. Learn how to make/prepare Apple Charlotte by following this easy recipe. Caramel Apples is a very popular recipe. Learn how to make/prepare Caramel Apples by following this easy recipe. The Indian chutney is a great addition to various Indian dishes like Idli, Dosa and even breads like Rotis. 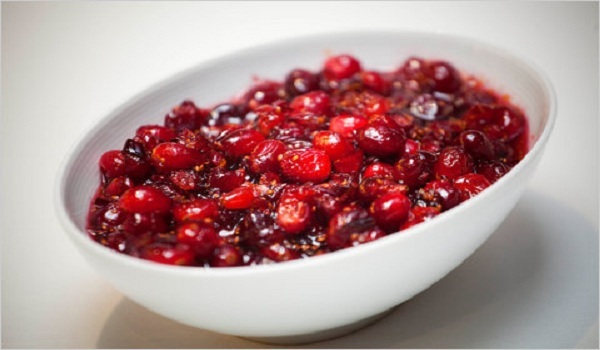 Not many are aware that they can be made of Cranberries too. You might have tried the juice made out of the fruit and now its time to try this preparation. Apple Muffins is a very popular recipe. Learn how to make/prepare Apple Muffins by following this easy recipe. Apple Streusel Muffins is a very delicious sweet snack, prepared on New Year's eve. 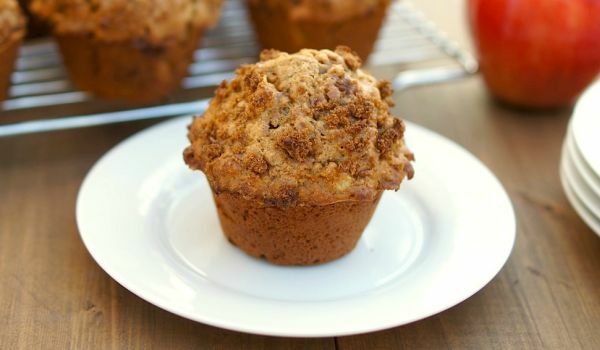 Learn how to make/prepare Apple Streusel Muffins by following this easy recipe. Apple Bean Bake is one of the best recipes, with which to celebrate your birthday. Learn how to make/prepare Apple Bean Bake by following this easy recipe. Apple Grape Drink is a very delightful recipe. Learn how to make/prepare Apple Grape Drink by following this easy recipe. Apple Candy is a very popular recipe. Learn how to make/prepare Apple Candy by following this easy recipe.